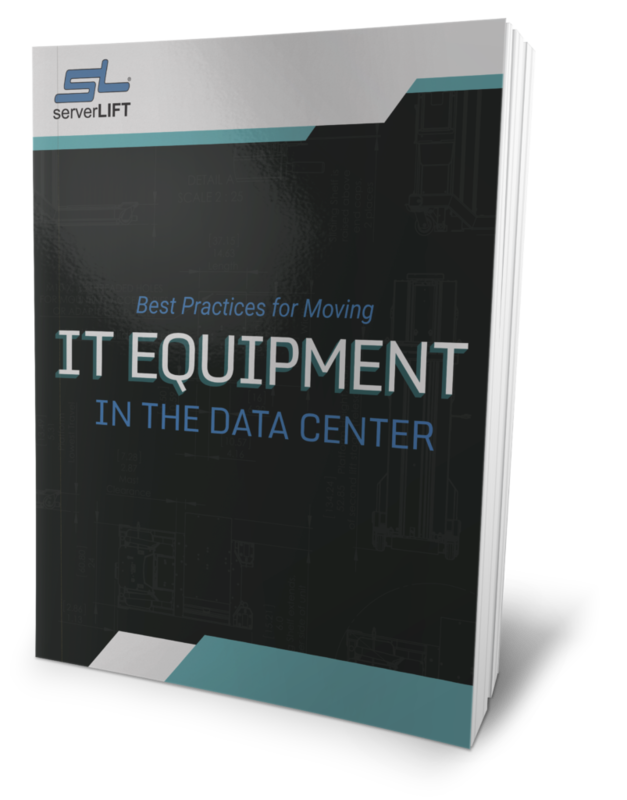 Leading data center server handling solutions provider, ServerLIFT Corporation, has made all its devices available with a bilingual French-English option, making it the first and only data center server lift with this option worldwide. 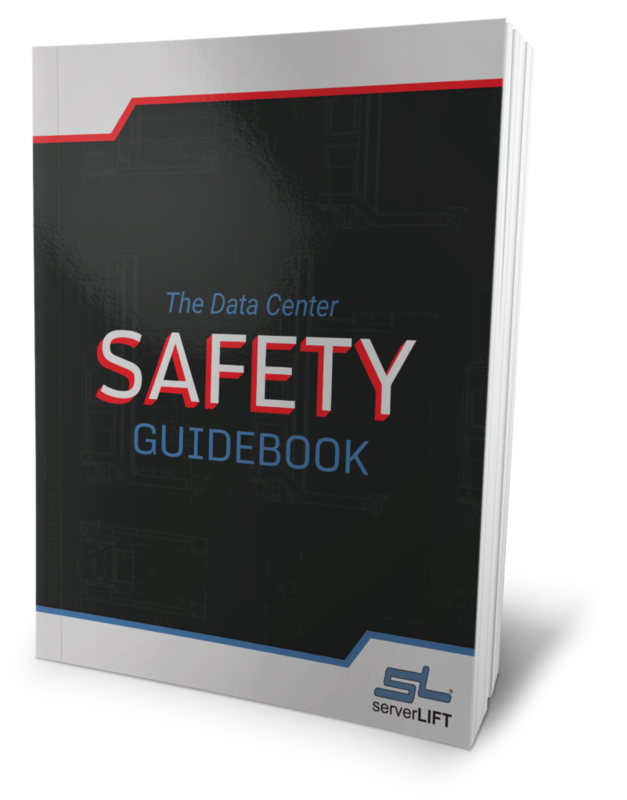 Customers may request all product instructions, operator’s manuals, spec sheets, brochures, and decals with French-English bilingual translations. 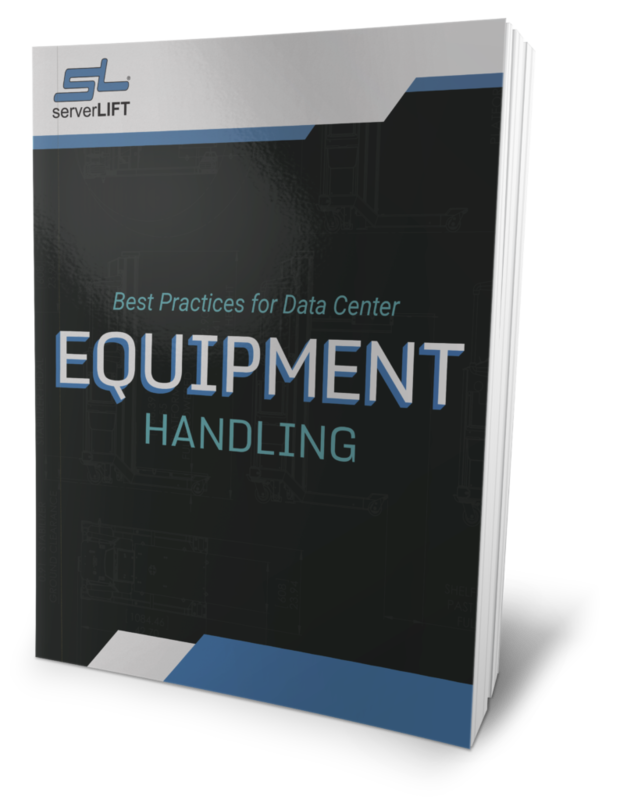 The company’s solutions eliminate the manual handling of data center servers, up to 1,000 pounds (454 kg). ServerLIFT customers can request bilingual French materials and options, immediately. The initiative to translate critical documents resulted from demand from Canadian customers and European partner, Daxten Limited. 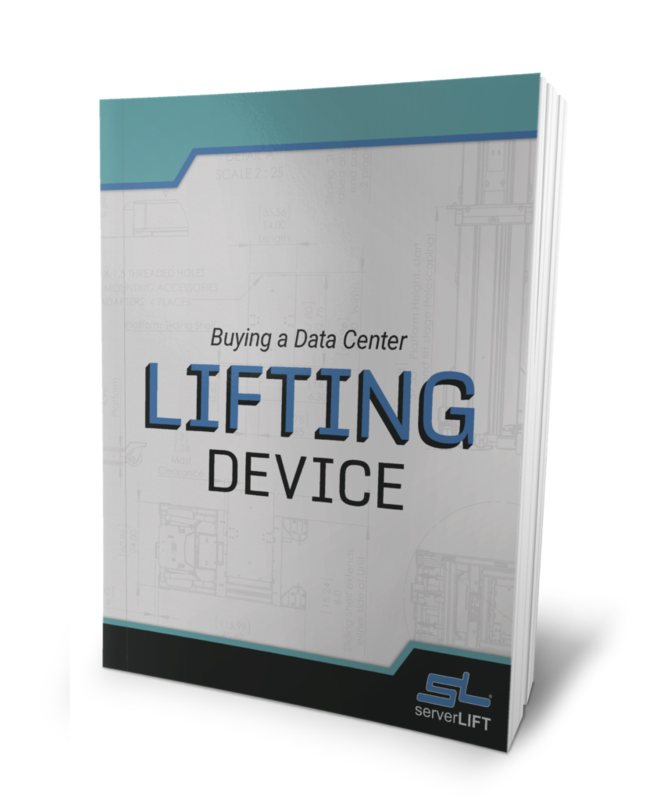 ServerLIFT takes user feedback seriously as part of its product design and production process. 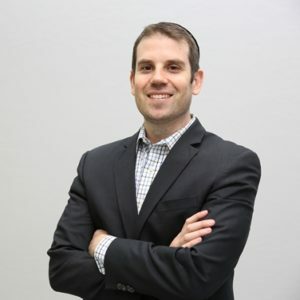 With North America’s francophone market representing 7.7% of 220 million French speakers, worldwide, ServerLIFT has opened the door to the world’s sixth-largest linguistic population on all five continents. According to the World Bank, three of the world’s largest consumer market countries – Canada, France, and Belgium – communicate in French. 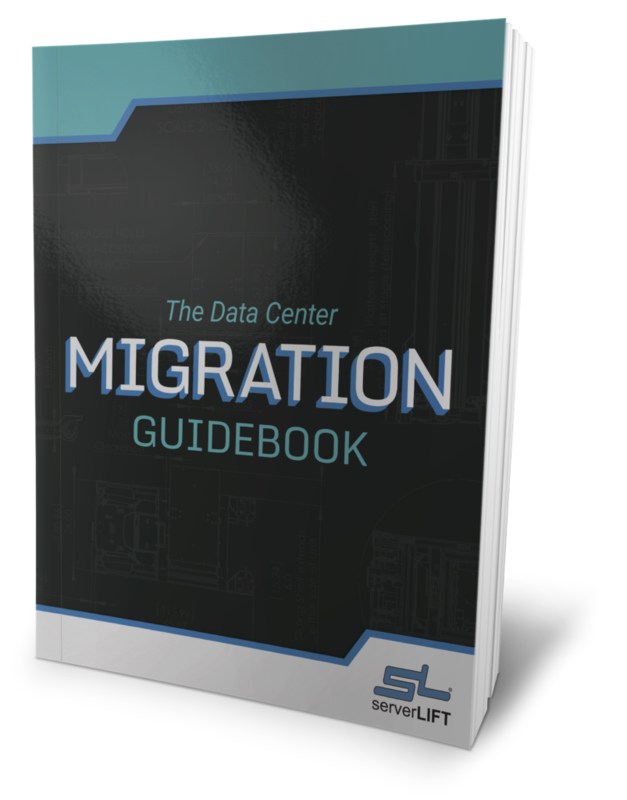 “Data center employees using the new French translations on their ServerLIFT devices will be more efficient and have greater job satisfaction,” says Yves Lang from Argos Multilingual. The bilingual French documents will facilitate ServerLIFT’s further expansion into Canada, where the Canadian Consumer Packaging and Labeling Act demands bilingual packaging and label information on consumer goods. The Act requires that retail product labels and packaging display specific product information in both English and French. The European Union, similarly, has specific language-labelling restrictions regarding the “preparation and provision of comprehensive product user instructions in the language of the end user.” ServerLIFT anticipates that the availability of labels in French will smooth its adoption into Europe and other francophonic countries worldwide.